Universally, gold is used as standard of value for currencies; in like manner the price of gold is usually expressed in US dollars. There may be slight fluctuation in the price of gold premised upon the market conditions and the highlighted cogent issues/determinants. 1. Demand and supply. As you are fully aware that the supply of gold scarce and finite. Therefore, the cost of mining gold and precious metals are not cheap, geopolitical instability and unfavourable action of central banks tends toward inflation. Furthermore, the high demand and activities of jewelry and ancillary products manufacturers imparts positively by pushing the price of gold upwards. So the law of demand and supply in reality, the lower the supply, the higher the demand and the greater the price. 2. The cost of gold production. Based on available data, about 2, 500 metric tons of gold is mined annually and yearly production cost is not static but rather increasing. The aftermath is the reflection of this cost in the price of buying and selling of gold. 3. Jewelry and ancillary products manufacturers. Gold is a hedge fund and safe haven investment against inflation, based on this fact, there are heavy demand from countries like USA, China, India etc. Assuredly, in these countries, large quality and quantity of gold is used for manufacturing jewelry and components of electronic equipment. 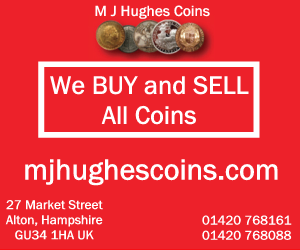 The high demand for gold brings about increase in the price of gold. 4. The worth of US dollars. The USD is highly prominent among the currencies of nations and of course the most acceptable currency for international trade. In fact, the price of gold is negatively correlated with the strength of the USD, when the value of gold is stronger, that of USD is weaker and people used to capitalize on stronger USD as avenue of buying more gold. 5. War and other global crisis. Gold is termed crisis commodity borne on the fact that price of gold usually increased during geopolitical instability and war. During this situation, there will be “gold rush” as people lack confidence in the prevailing economic scenario and gold is the only safe haven as assured assets. Take for instance, during the geopolitical instability in Russia, there was spike in gold price as the Russians were moving to Ukraine. 6. Unstable monetary policies of central banks. All the nations of the world have their respective central bank that regulates their economic policies. For instance, the Federal Reserve Bank of USA, European Central Bank, Bank of Japan, Swiss National Bank etc. Any unfavourable monetary policies that imparts negatively on paper currency will lead to gold rush been a safe haven and most preferable physical and tangible assets. The increase in the demand for gold will lead to hike in the price of gold. 7. Inflation. The consequence of unstable monetary policies is inflation and devaluation of currencies. As the currency value fluctuates and eroded, savvy people invest heavily on gold as hedge or insurance against inflation. The good aspect is that gold is valued worldwide and outside the control of any monetary policy. 8. Interest rate. Gold bullion is not subject to interest rate but the increase or decrease in interest rate usually reflect in the demand for and price of gold. When interest rate is increased, investors’ sells gold to raise money for other investment and during the period of decreased interest rate, gold actually experienced a boom market in form of “gold rush”. 9. Government reserve. Governments of nations through their Central bank have standard practice of keeping a national reserve in form of gold and paper currency. The Federal Reserve of USA, France, Germany, Portugal etc is practical examples. 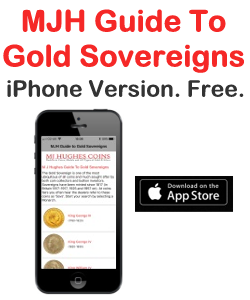 When these countries begin to invest heavily on gold, the price will spike. 10. QE. Quantitative easing is a strategy used by the central banks to ease the flow of money into the economy. These pinnacle banks like Federal Reserve of USA, Bank of England, Bank of Japan etc; will mop-up (buy) the securities from the financial market and money available to commercial banks to lend to the people. This enormous supply money will push interest rate downward and lower interest rate will propel investors to buy gold by all means. In view of the above, l hope these revelation will be of tremendous benefit when you are making your next purchase of gold bullion. 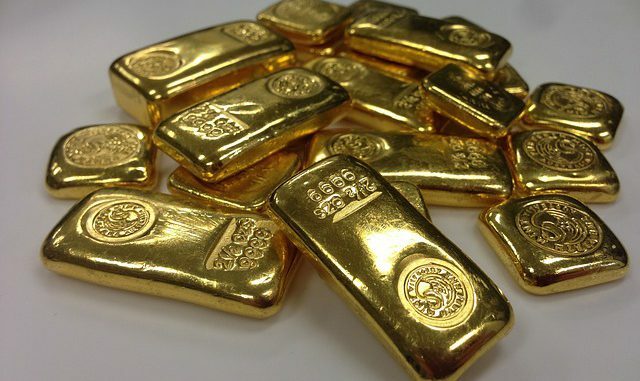 Kindly visit this blog ( http://goldbullionstrongroom.blogspot.com ) regularly for valuable information and tactics on gold bullion.